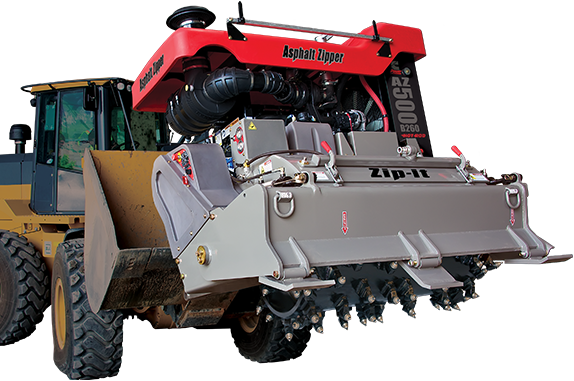 "In my 25 years in construction, prior to spending 11 years as a professor at the University of Florida, I feel the Asphalt Zipper is the most innovative product I've seen come out of the construction industry in my time." "I have seen the bigger road reclaimer machines work and was skeptical of this smaller machine. Once you see the finished product, there is no difference. This machine will do everything that I have seen the bigger machines do."